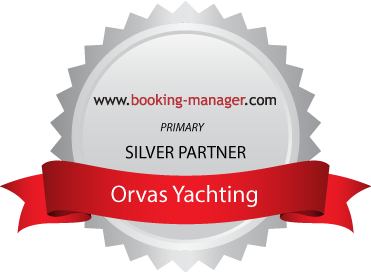 Agora is owned and operated by family Ercegović, one of the most experienced in maritime business. This gulet offers you lots of deck space and quite comfortable cabins. 6 ensuite and air-conditioned cabins (5 double and 1 twin) offer accomodation for 12 guests. Flexibility is what characterizes gulet Agora - she can be great choice whether you are group of people who would like to sail & bike, have a wine tour or team building on a gulet. She offers decent range of water sports: water ski, wakeboard, ringo, SUP and kayak. Not to forget - gulet Agora is one of the value for money gulets.